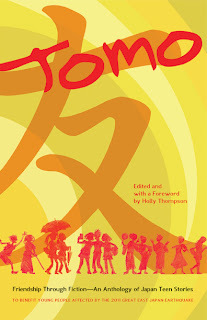 Raised in New England but a longtime resident of Japan, Thompson recently edited Tomo: Friendship Through Fiction—An Anthology of Japan Teen Stories, a collection of thirty-six Japan-related young adult stories, including ten in translation, to benefit teens in the earthquake and tsunami affected areas of Tohoku, Japan. She serves as regional advisor for the Japan chapter of the Society of Children’s Book Writers and Illustrators, and teaches creative writing and literature at Yokohama City University. "Mentos" was published in Shenandoah, Spring 2013 (v. 62. no. 2). A: I’ve been writing since I was twelve and had a poem performed on the PBS show Zoom. 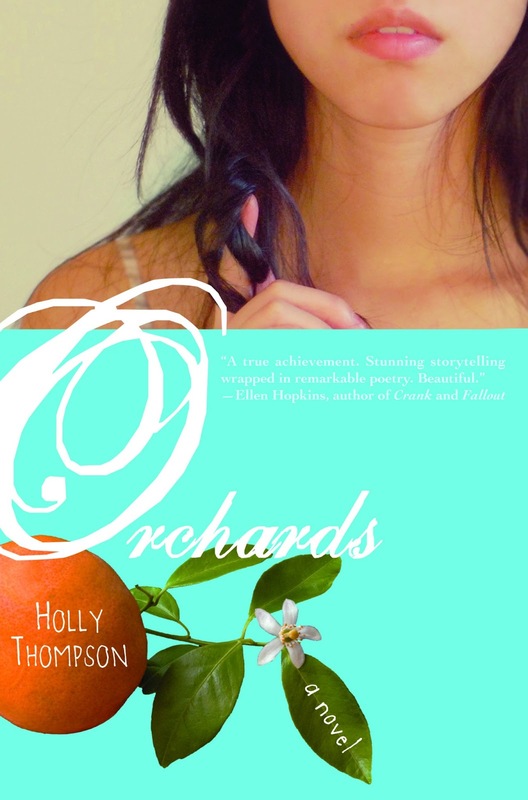 In my teen years I wrote poetry and short stories and for many years I focused mostly on prose fiction, but in recent years have been writing verse novels (Orchards and The Language Inside), as well as prose fiction and nonfiction, and writing more poetry. I write for all age groups—children, young adults and adults. Q: Where did you get the idea for “Mentos?" A: I started with a rather autobiographical moment of being offered a Mentos, then moved into the realm of addiction combined with the complex emotions experienced by an overseas parent of a child leaving home. 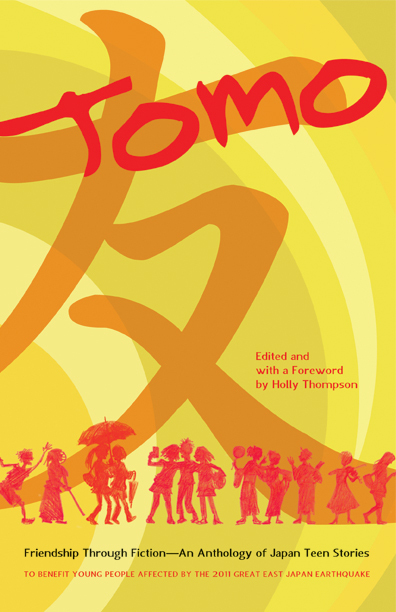 Place features large in this flash story, with settings in Taiwan, Japan and New York, and these locations both ground and unground the narrator. A: Well, to name a few: Italo Calvino, Anton Chekhov, Yasunari Kawabata, William Carlos Williams, Akiko Yosano. A: I read all sorts of fiction, plenty of children’s and young adult lit, and poetry. A few favorites from all these categories are Michael Ondaatje, Alice Munro, Lucille Clifton, Nadine Gordimer, Orhan Pamuk, Lynne Rae Perkins, Helen Frost, Gary Soto, Billy Collins, Li-Young Lee, David Almond, Barbara Kingsolver, Louise Erdrich, Allen Say, Jacqueline Woodson, Yoko Ogawa.